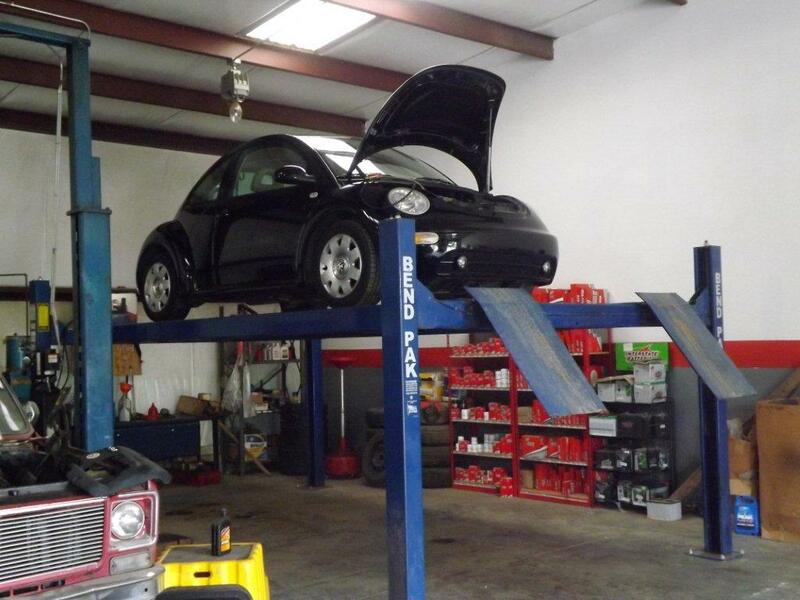 A & M Automotive is a full-service preventive maintenance and automotive repair center. We perform high quality, guaranteed service you can trust at a fair price. We repair domestic and foreign vehicles and are your best choice for scheduled maintenance of your car, SUV, truck and fleet vehicles. We now offer service on vintage VW 1600cc engines. We specialize in overhalus and rebuilds of these engines. This includes OEM and after market parts for the vintage VWs. 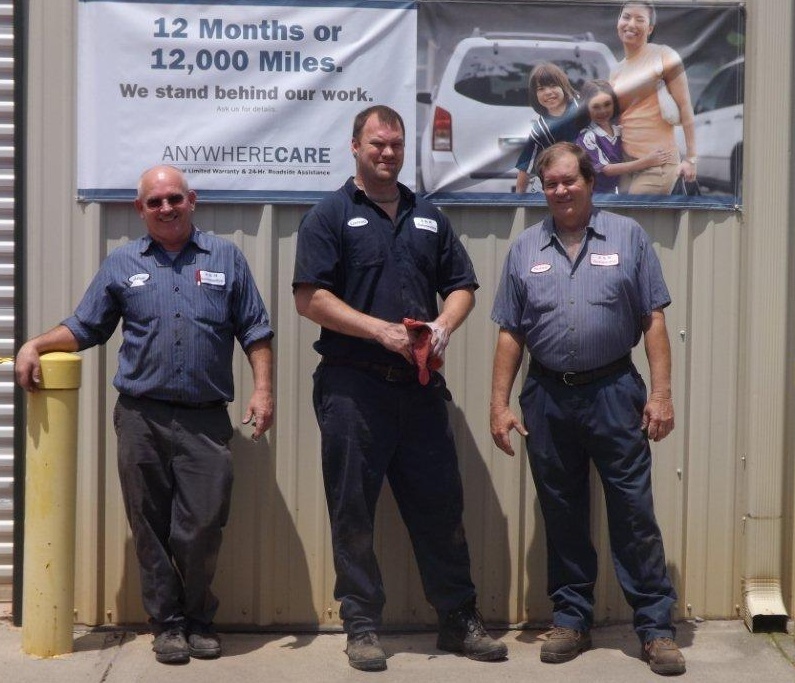 Family owned and operated, we use the latest diagnostic equipment to guarantee your vehicle is serviced correctly while maintaining your manufacturer's warranty. We only use quality replacement parts, and our technicians are ASE-certified. Call us at (803) 329-8886 to schedule an appointment or just stop on by. Located just 5 minutes from I-77 right off exit 75. Come see us! 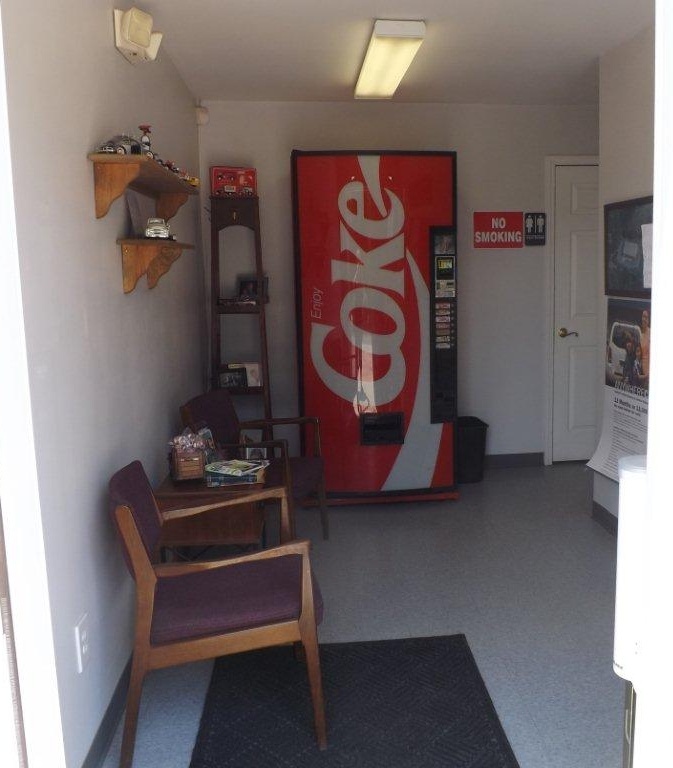 Our Customers are welcome to sit in our front foyer while waiting on their vehicle. We work on foreign & domestic automobiles. Car shows are always fun on the weekends! 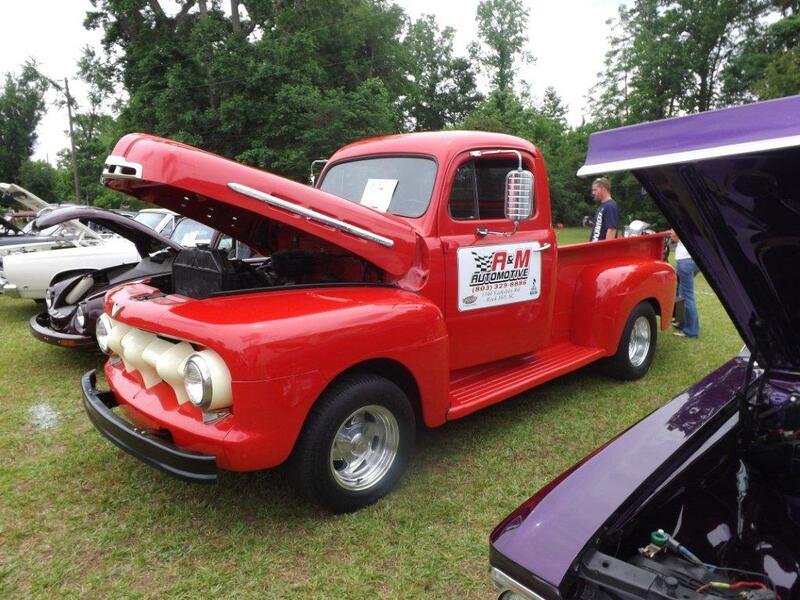 We work on everything from classics to the brand new automobiles. 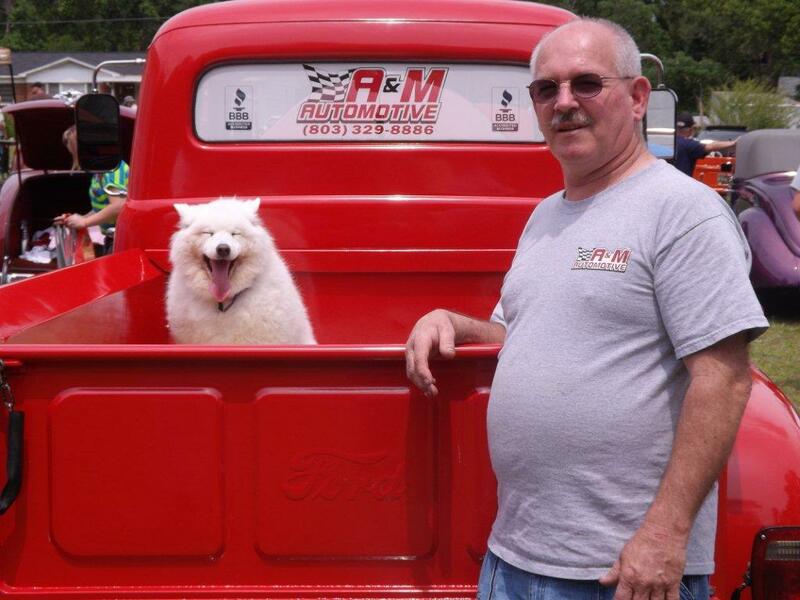 Even our A&M Automotive dog Faith, loves cruising on the weekends at car shows!